West Palm Beach, Florida – In a continuing effort to create limited runs of premium cigars blended by the industry’s top manufacturers, Smoke Inn Cigars of South Florida proudly presents its sixth installment of their MicroBlend Series™, Room101 Big Delicious™.The Room101 Big Delicious™ cigar will be a 6.25” x 42-54 Torpedo with a shaggy foot. 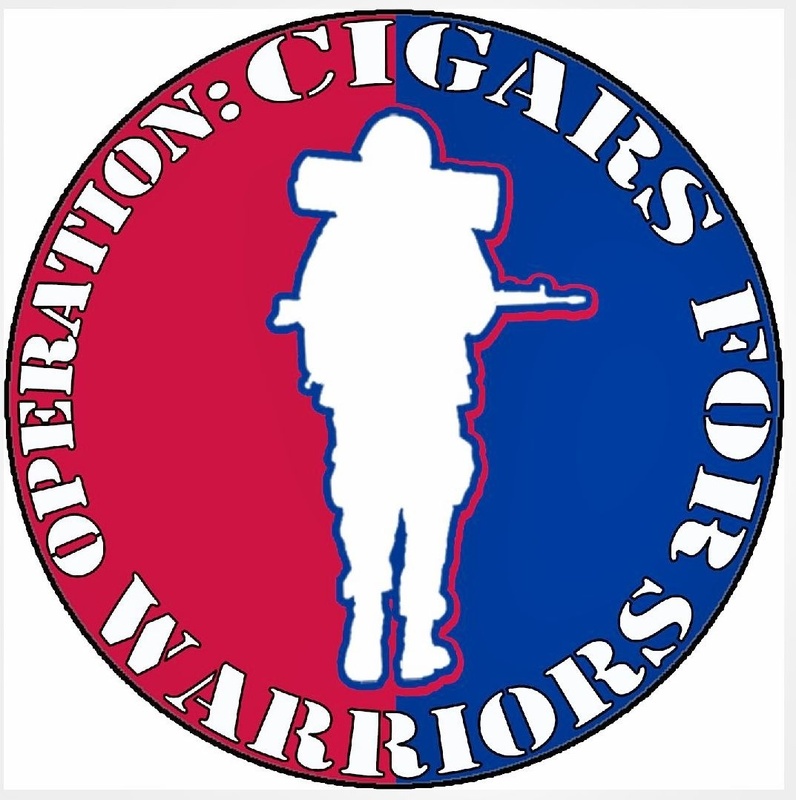 The cigar will come in 15-count boxes with a retail of $8.95 per stick & $134.25 a box. The cigar will be produced at the Tabacos Rancho Jamastran in Danli, Honduras. The Room101 Big Delicious™ cigar will be comprised of a special recipe of tobaccos based off of Room101’s last successful Limited Release. The binder/filler tobaccos from Brazil, Honduras, Nicaragua, & the Dominican Republic will be adorned with a very special and limited high grade Habano 2000 wrapper. In Smoke Inn fashion, a Room101 Big Delicious™ website has been created, www.room101bigdelicious.com. The site will feature a comic called “The Adventures of Swanky White & Big Delicious” chronicling Matt Booth’s and Smoke Inn Owner Abe “Big Delicious” Dababneh’s comical, and mostly fictional, journey in making the cigar. The comic will be updated regularly with new episodes. The site will be interactive and have many cool features such as entering yourself to appear in the actual comic, and winning a custom made Room101 Big Delicious™chain and pendant as worn by Big Delicious in the comic. Smoke Inn will provide special limited edition five-packs of the new cigar to all attendees of the Pre-Event Dinner to their annual Great Smoke event. The dinner will be held on February 15th, 2013 and hosted by Matt Booth. Tickets for the Pre-Event Dinner are sold on a first come, first serve basis and limited to 60 guests. Tickets can be purchased via The Great Smoke website at www.TheGreatSmoke.com. Special promotional pre-orders will begin on April 5th with a National Release Party slated for April 26th at Smoke Inn’s new World Wide Headquarters in Boynton Beach, Florida. Previous releases in Smoke Inn’s MicroblendSeries™ — the Tatuaje Anarchy™, Padrón SI-15™, My Father El Hijo™, Arturo Fuente Solaris™, and the Tatuaje Apocalypse — have received great accolades from cigar smokers all over the world. Smoke Inn proudly continues its quest to work with the world’s leading manufacturers to create limited release boutique cigars that are produced with only the highest quality premium tobaccos under the strictest supervision to guarantee the consumer a unique and exquisite experience. For more information on Smoke Inn or their MicroBlend Series™, please visit www.smokeinn.com or call toll-free 1-888-SMOKES-1. This entry was posted in 2013, Cigar News, Press Release, Room101, Smoke Inn and tagged Big Delicious, Press Release, Room101, Smoke Inn by Stace Berkland. Bookmark the permalink.